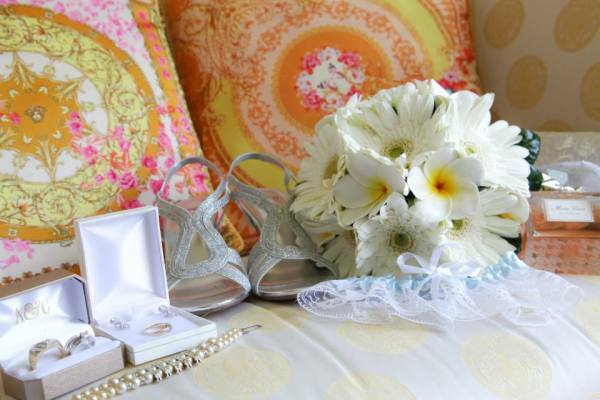 Mitzi & Twinn know how important your special occasion is and we are dedicated to help create a unique and wonderful day for you and your guests! 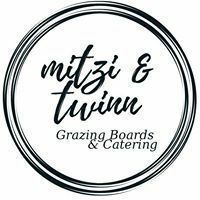 Mitzi & Twinn are here to create something amazing for your special day and we will ensure you and your guests experience our wonderful food made from quality local produce within Hawkes Bay. We specialize in grazing style of dining; a more relaxed style of eating with a "little bit of everything for everyone "to share and enjoy. We love this style of dining as we believe that food is such an occasion. 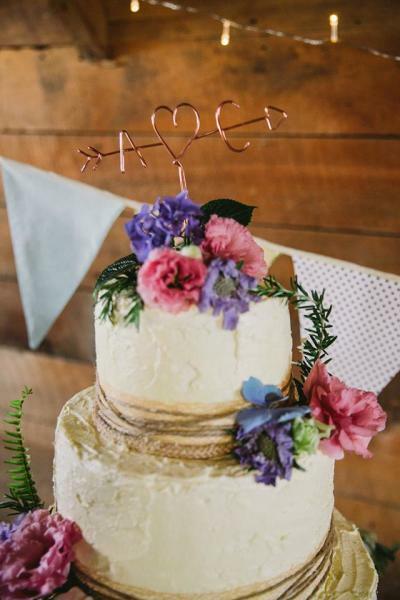 Family and friends get together to celebrate your special day and can take their time with a vast variety of food, lots of laughter and time to enjoy the company. Our food is all about evoking that kind of feeling; perfect for your individual celebrations. We offer a range of menus, from grazing tables to banquet platters. We can also tailor our menu to meet any specific requirements, ideas or events you may have. 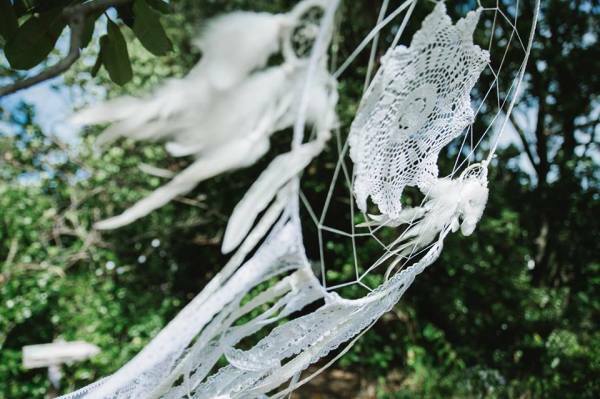 Please get in touch to see what we can create for your special day!